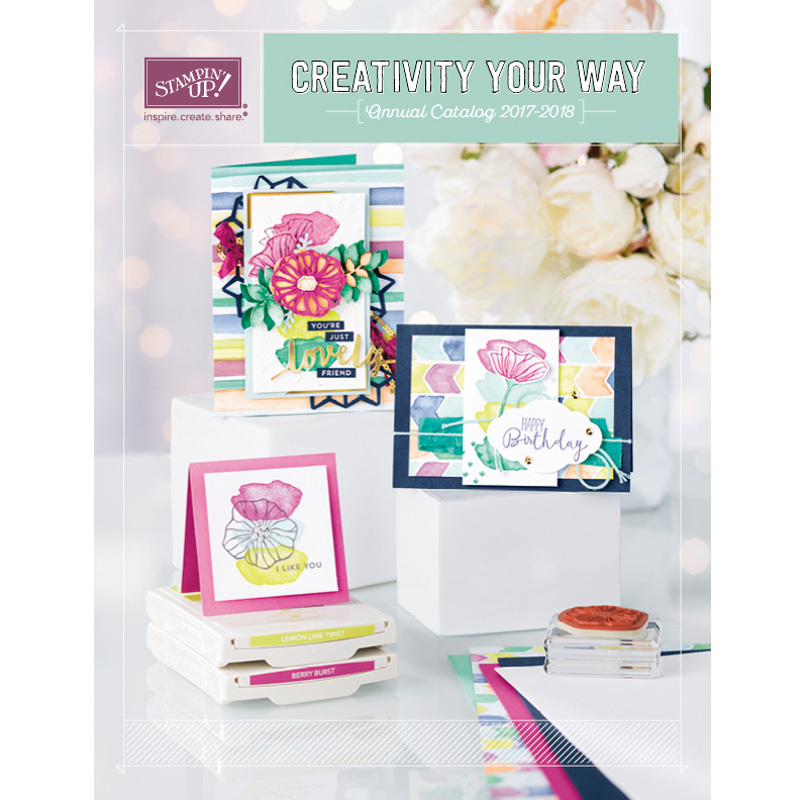 With the Paper Doily Sizzlits Die (item 125592) you and your customers can now create the intricate designs you've grown to love with our Sizzlits Dies, in a new, larger size. Some of you have asked questions about the die and we're here to help answer those questions. Because of variations in materials, you will most likely need to use a shim (such as piece of card stock) when you send it through the Big Shot. The detailed intricacy comes with a little added work. The negative pieces will not come out automatically when you cut the die. It may take a little time to remove all the cut pieces from the die-cut paper. Remove the pieces by poking or punching them out. Carefully, push the pieces through the cut design and remove them from the back. Make sure you work from the front side of the doily (the side that was face-down when it was cut) and push the pieces through; if you try to pull them out from the front or if you push them through from the back side, the doily might tear. To make it easier, gently roll the die-cut paper to pop out some of the larger pieces. Push the pieces out using the Paper-Piercing Tool or the small end of the Simply Scored Stylus. The front side will look completely cut through, however, the back side may not. This is normal with this die, and if you follow the directions of removing the small pieces you will find that the die has cut through the paper. Because of the intricate design of this die, small pieces might stick in the foam on the actual die. Clear all small pieces from the die before using it again. This will ensure you get a clean cut every time. Remove the remaining pieces by using your Paper-Piercing Tool, being careful not to tear the foam on the die. So I forgot to take pictures of the items I sent into the SU contest. DAH!!! I did create one of the items in a different card stock but same basic layout. The card I created another card but a different layout. The other 2 I only did one of. I sure should know better. Oh well now I will have to re-create by memory that is trouble. Playing in the stamp room today. I got a chance to play in the stamp room today. Thought I would try some entries for the April and May stamping contests at Stampin Up. I will take pictures of them and post them next month. I got done making two of the projects and realized that I used DSP paper that is in the Sale a bration mini and Occasions mini before I realized that the contests are for April and May and the Sale a bration won't be available anymore so decided I had to remake a couple with current paper. Who knows maybe I will get lucky enough to win a free stamp set. Big news, Changes to SU catalog coming this year. 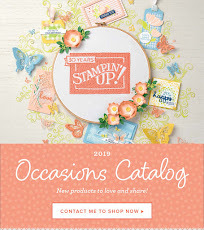 Stampin Up will be changing the name of the Idea Book and Catalog to, The Annual Catalog. The new catalog will be coming out June1st, not July 1st and will be a little smaller than the last catalog. 208 pages verses 240 pages and they will be eliminating the Decor Elements and the Simply Adorned lines. Instead of 3 mini catalogs a year we will be going to 2 mini catalogs, one called the Holiday, which will run from August through December and the Spring, which will run from January through May. The minis will be larger than the ones in the past. The current Idea book and Catalog will NOT run through June 31 and will no longer be available to order out of as of May 31st so if you want something make sure to order before the end of May. We will still have the Spanish catalog "Celebrado Creatividad" and that will run the same as the new Annual catalog, June 1 though May 31. Just thought I would keep you posted on the news. Remember that Sale a Bration Starts on January 24th, great time to have a party, book party or even become a demonstrator. Many FREE items for all to get. Let me know if you have any questions or would like to join my STAMPIN UP team. You can order out of the Occasions mini now so feel free to click on the link to check it out. Here they come the completed water color cards, enjoy. I get to play in the stamp room tonight! Well I figured out how to get a few to turn. some more... Can't figure out how to get the other pictures to come through in the right direction. Here they are, the before water colors. Water coloring has been so much fun and I think I am getting a bit of a hang of it. Nothing like I see some of you do or my up line Patti Jo do but I am having fun trying. So I got some water coloring done now just to figure out the rest of the card to go with it. I will post them once I get them completed. Hope I can figure out how to make sure they get posted in the right direction. Maybe I should take a before and after??? 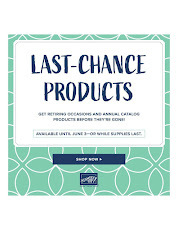 The holiday mini is gone... however there are a few carry over items that will either come back in the new catalog that comes out in July or you can still order them until the end of June. And...Love Blossom Stampin Around Wheel. So glad some of the things that I ordered I will still be able to use and sell to my customers. Let me know if I can help you with any of your stamping needs. Throw on a little glitter, get a little ink on your fingers and you'll know you have had a great time stamping. If you do this around your stamping friends you're sure to have some good laughs. Oh, what a fun realxing day in the STAMP room. A very productive day in the stamp room. I got the cards done for the next hostess group meeting. Just a hint for you. We will be using a wheel and your card will smell like vanilla. I got the 2 cards done for the party on Friday night and the card done for the Demonstrator meeting on the 26th. I looked into a swap and am waiting to hear back from the hostess to see if there are still openings to participate. Only a 5 card swap but hopefully will have 2 spots to participate so 10 new card idea's. I really like full card swaps so that they can be used instead of having to make them into card when it's only fronts. Today I hope to be able to do a little water coloring with the new Gnome set. Have a great day everyone and I will post pictures of the cards in February. Cabinet is back on the wall! Got the cabinet back on the wall yesterday! Yeah, now I can get my stamp room back in shape. So I started to do some cleaning and my littlest Grandson, Austin decides he wants to stamp with Grandma. So we decide on a project and then he finds my Big Shot and decides that is way more fun than stamping so he did all my embossing for the cards for Karen's party. So a hint for you that are able to come on Friday the 27th, at least one of the cards will have some embossing on it. After the embossing was done he decided to go bike riding and the stamping was done. I started on the next card for Karen's party and then the little guy decided he wanted to stamp again. He informs me that I should call him "Little Foot" when I ask him why he said because that is what my Mom calls me. So "Little Foot" it is until we are done in the stamp room. Didn't get to much done before we were off to something else. So hopefully I can work on finishing that card today. I might look at getting into some swaps for some additional idea's for the upcoming Sale A Bration. I will keep you posted if I find something and share them on my Blog. Hope you are enjoying your New Years Day! It's a bit icy our there so be careful!